Air Rifles are a simple and easy form of target shooting that’s fun for all ages and abilities. 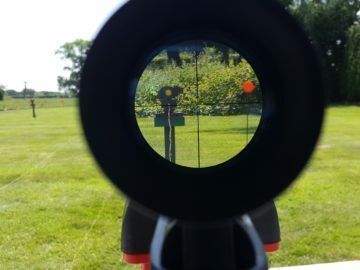 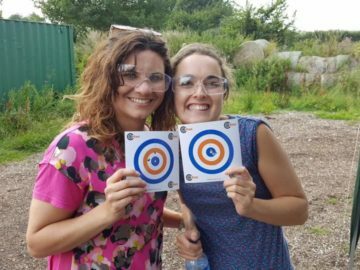 After some expert instruction and a little practice, participants will enter a friendly completion to shoot our custom-made “knock down” targets at a range of around 10-30 paces. 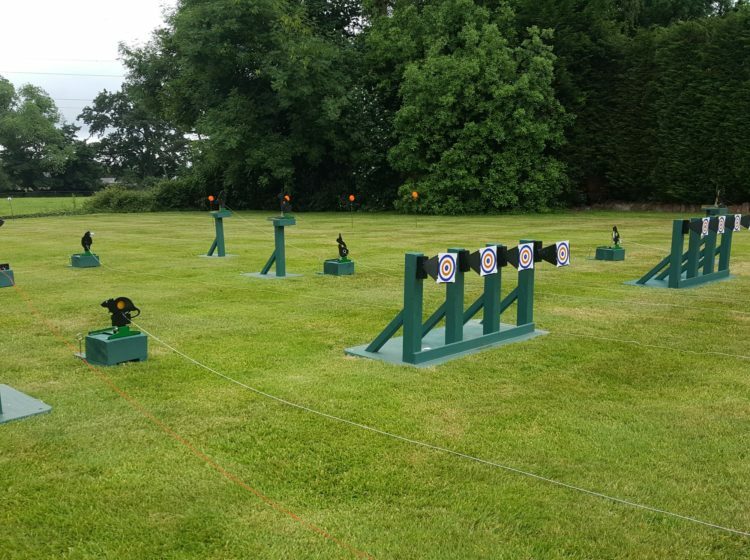 Forget anything you have ever tried at the fairground, our setup is in a league of its own. 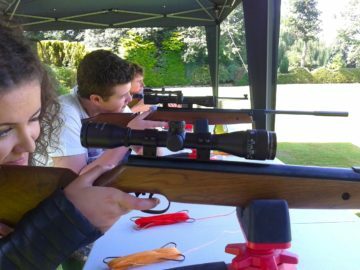 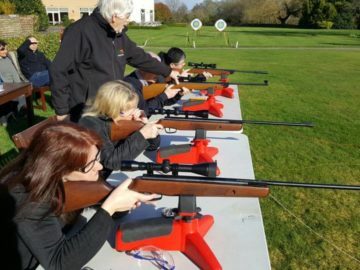 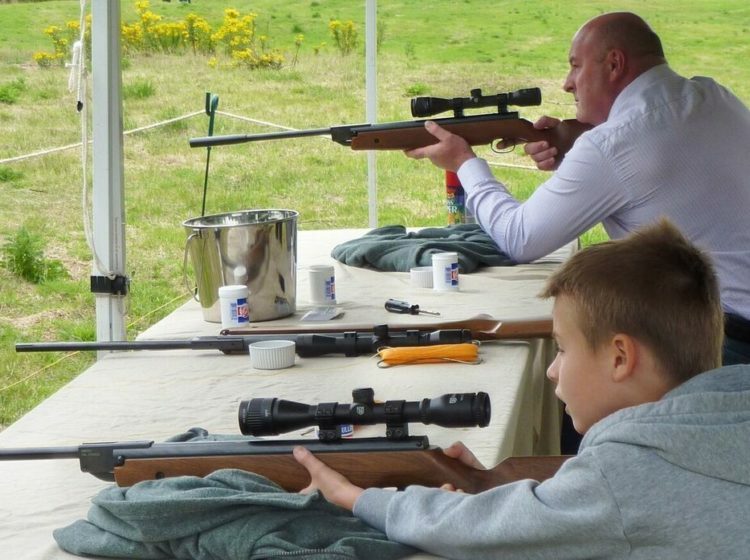 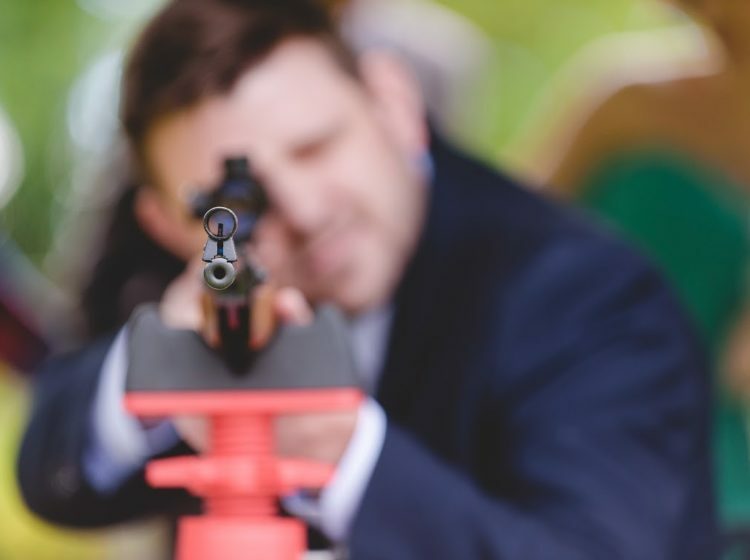 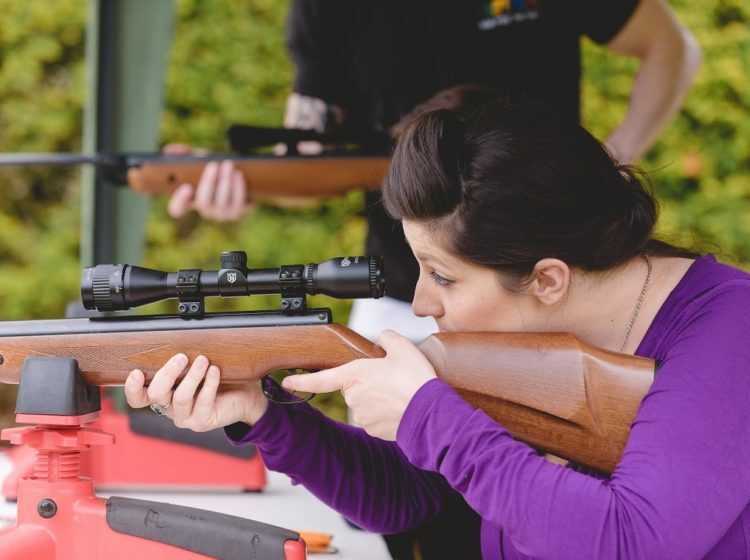 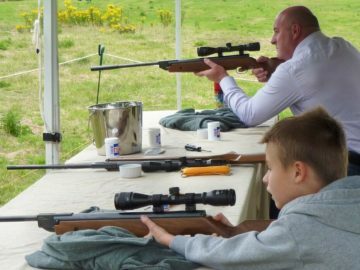 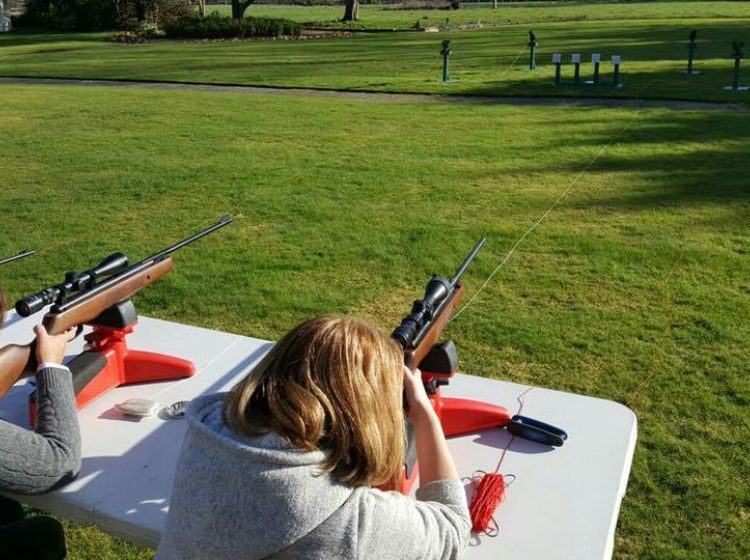 Air rifles are an addictive activity and are the perfect introduction to target shooting and are well suited to both family days and corporate functions. 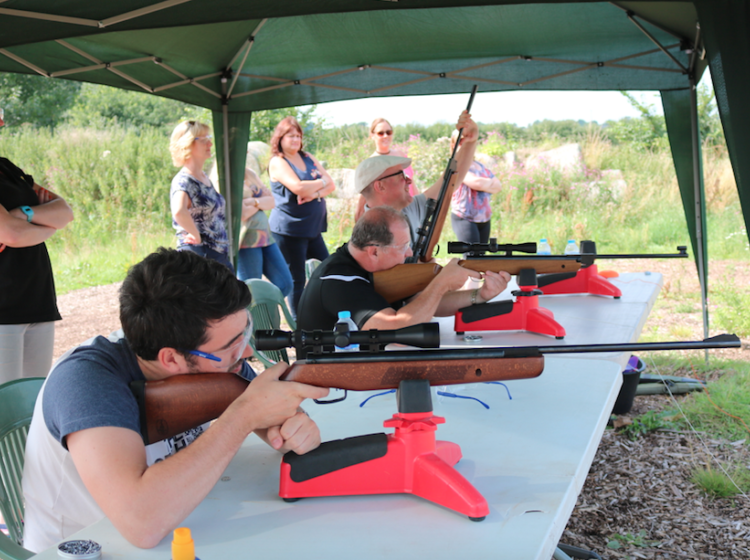 The activities were very popular with our guests - everyone loved it - so thank you!